Vivo India has officially announced to launch the V15 Pro in India on February 20. The company has now teased the V15 Pro on Amazon India website confirming that the phone will be available on the website itself. The dedicated page on the Amazon India reveals new details about the V15 Pro. 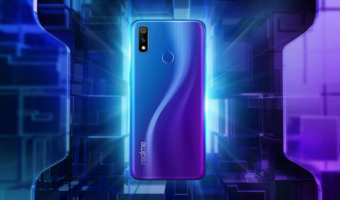 The page has revealed that the V15 Pro will come with 32MP pop-up selfie camera and main rear camera has been of a 48MP sensor. Ahead of the launch, Vivo has teased the V15 Pro quite a number of times. The company has revealed that the Vivo V15 Pro will come with a pop-up selfie camera with a single sensor while on the back the phone includes three cameras. 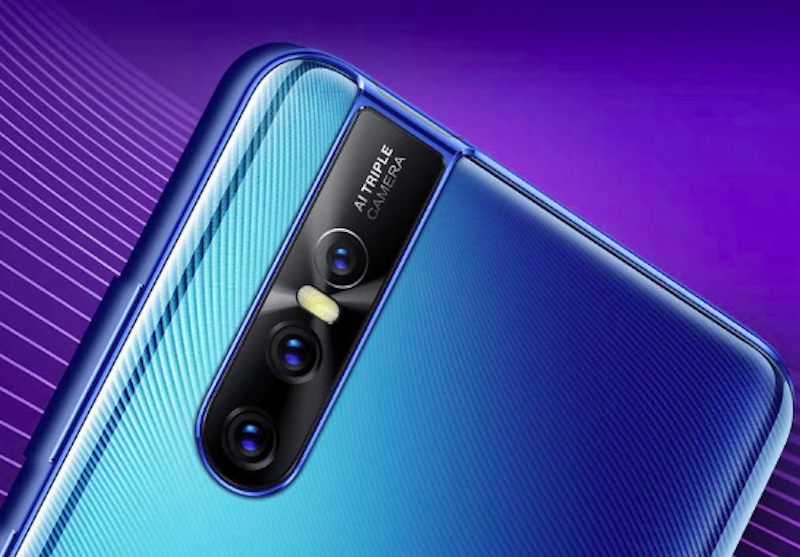 The company has confirmed that the main camera of the V15 Pro will be of 48MP sensor, quite similar to the Redmi Note 7, which is set to launch in India either in February or March. Alongside the Vivo V15 Pro, the company is also expected to launch the V15 which is also said to come with pop-up selfie camera. Almost all the details of the Vivo V15 Pro have been revealed. The upcoming V15 Pro will carry forward the design of the Vivo NEX. This will be the second pop-up camera phone from Vivo to launch in India. Ahead of the launch, full specs of the Vivo V15 Pro have been leaked. The Vivo V15 Pro will come with a 32MP pop-up selfie camera. On the rear panel, the Vivo V15 Pro will sport three cameras where the primary sensor is of 48MP. Like the V11 Pro, the Vivo V15 Pro will also come with an in-display fingerprint sensor, but it should be an improved version of the V11 Pro. On the hardware front, the Vivo V15 Pro is said to be powered by Snapdragon 675 paired with 6GB RAM and 64GB of inbuilt storage. The Amazon listing also suggests that the V15 Pro will come with a USB Type-C port and the loudspeaker grill. 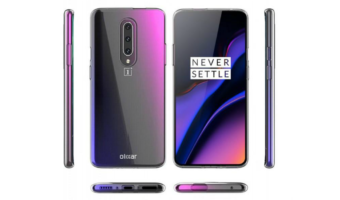 The smartphone is also expected to include a SIM card slot on the bottom of the phone. The Vivo V15 Pro is expected to be pricier than the V11 Pro. To recollect the Vivo V11 Pro was initially launched for a price of Rs 25,990. Vivo India has recently reduced the price of the V11 Pro by Rs 2,000. 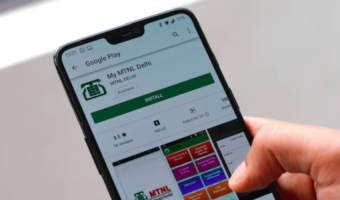 Currently, the phone is available for Rs 23,990. Reports suggest that the Vivo V15 Pro will cost between Rs 25,990 – Rs 30,000. Vivo India also said that it’s looking to solidify its place in the sub Rs 30,000 price point, so we’re expecting the V15 Pro’s base variant to retail for around Rs 28,990 with the premium variant above Rs 30,000.